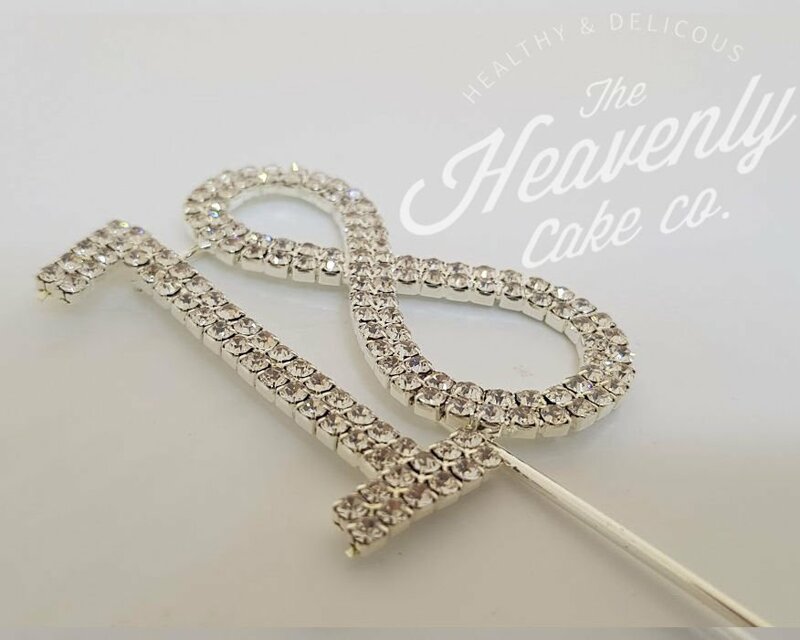 View basket “Number 3 Topper” has been added to your basket. 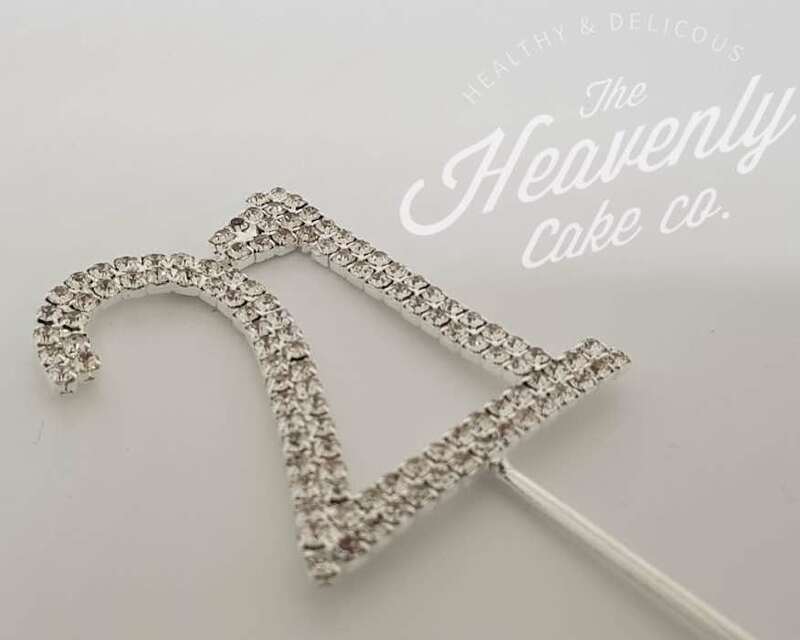 Every sixtieth celebration needs diamonds and sparkle, whether it’s an anniversary or a birthday. 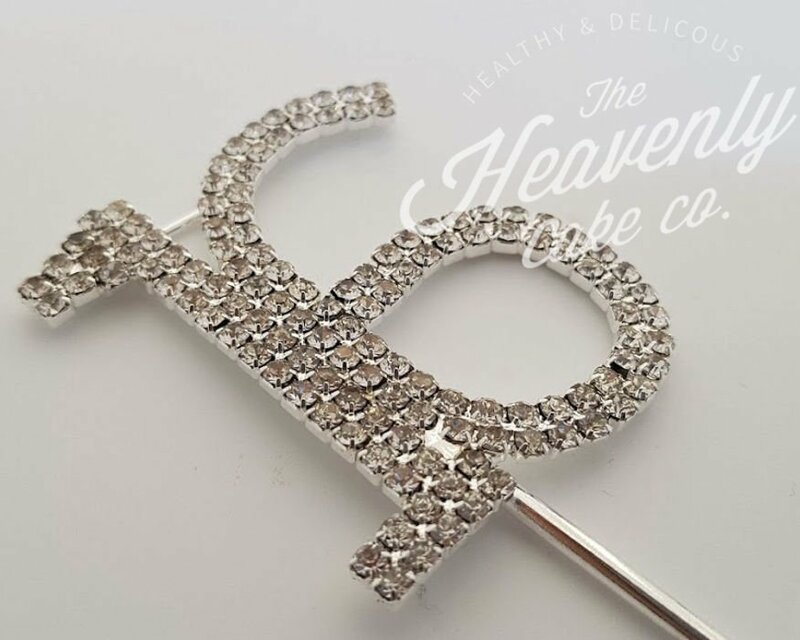 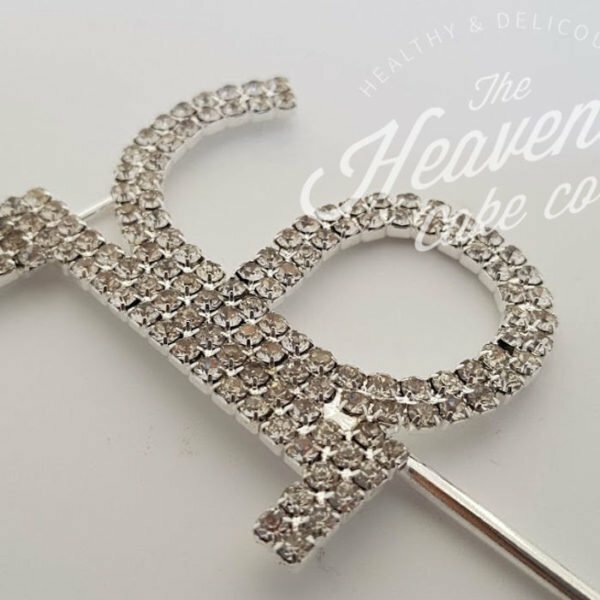 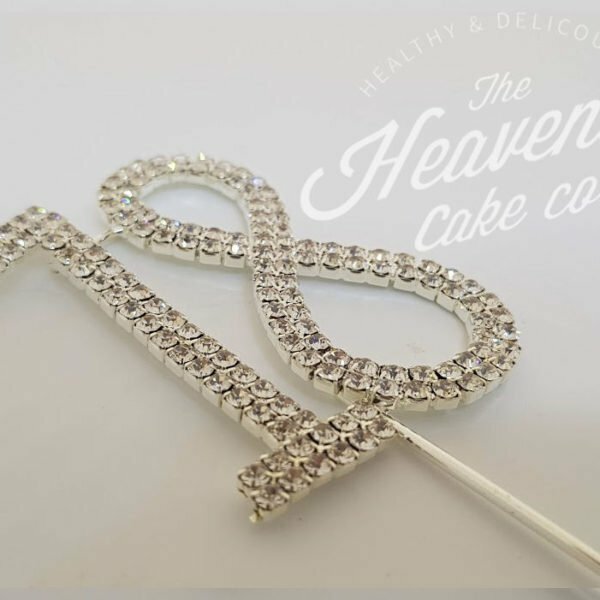 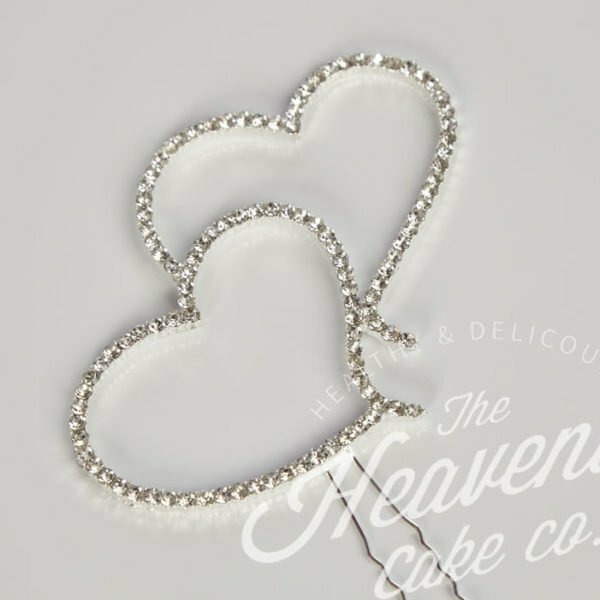 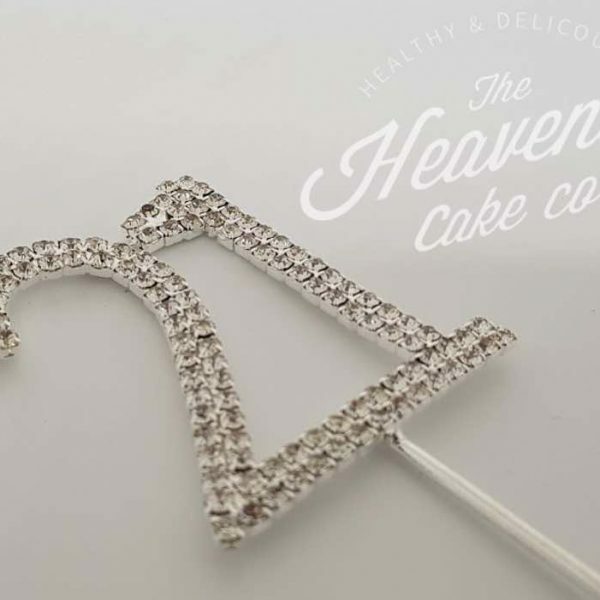 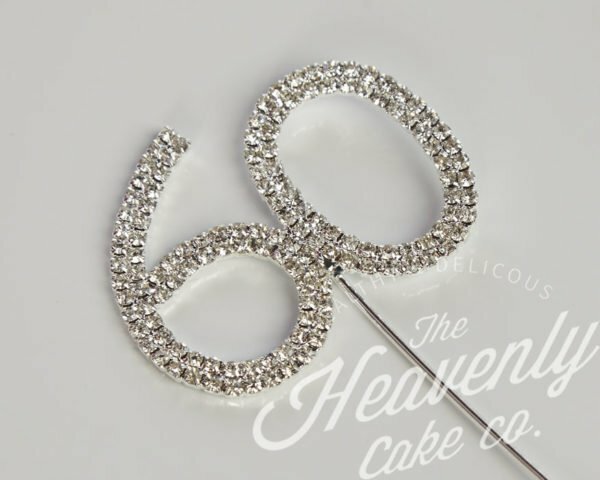 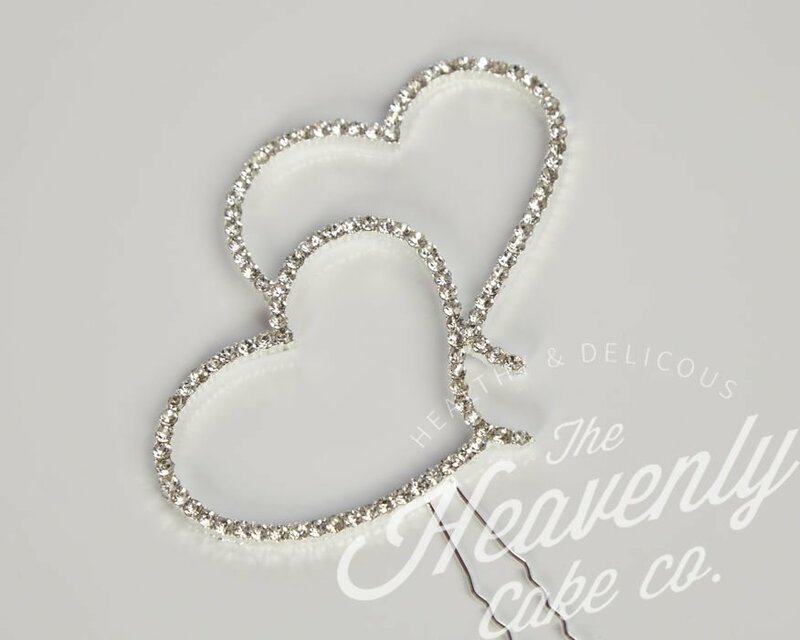 This silver coloured alloy and rhinestone ‘60’ cake topper is 118mm high, 50mm wide and 6mm thick.